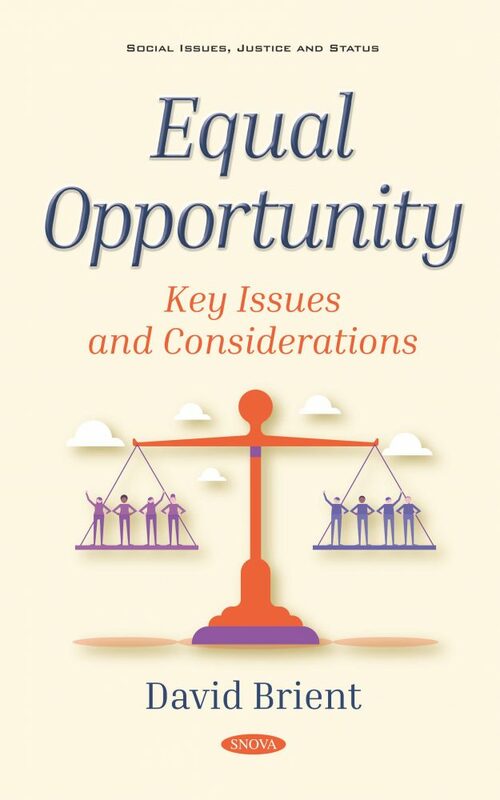 The government documents included in this book are comprised of reports and testimonies from June 2018 to September 2018 on equal opportunity. The first analyzes the federal advertising obligations to small disadvantaged businesses and those owned by minorities and women. The second reviews how public high schools encourage equal athletic opportunities. The third report examines gender-related price differences, which occur when consumers are charged different prices for the same or similar goods and services because of factors related to gender. The fourth report discusses actions needed to ensure workforce diversity strategic goals are achieved. The 21st Century Cures Act includes a provision that the National Institutes of Health (NIH) coordinate policies and programs to promote early research independence and enhance the diversity of the scientific workforce. The final report included here examines the Historically Black Colleges and Universities (HBCUs) and its capital project needs, the funding sources HBCUs use to meet their capital project needs and the extent to which Education helps HBCUs access and successfully participate in the Capital Financing Program.